what is in that pot?? it looks so yummy! Oops - very late reply! 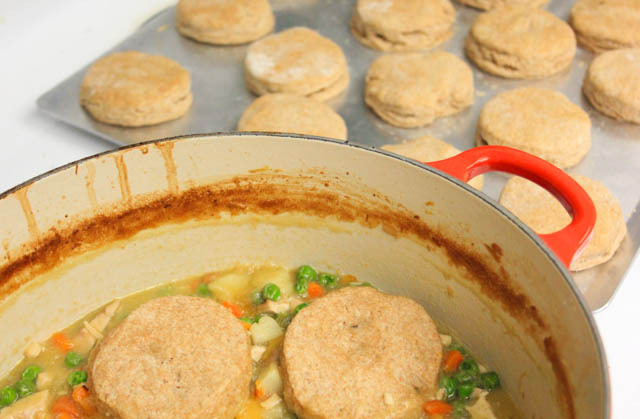 It was chicken pot pie with gluten free biscuits as dumplings. Delish!